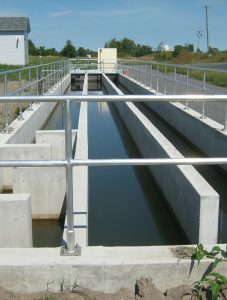 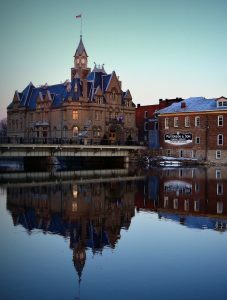 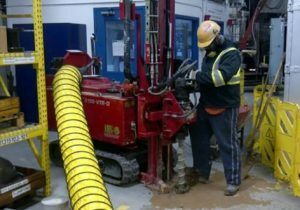 McIntosh Perry completed a Schedule ‘C’ Municipal Class Environmental Assessment for the Township of North Glengarry to address capacity issues with the Alexandria Sewage Lagoon System and plan for future growth within the municipality. 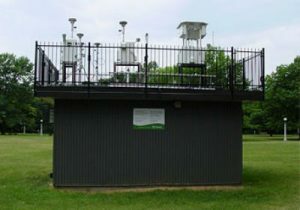 Environment and Climate Change Canada (ECCC), as well as the Ontario Ministry of Environment, Conservation and Parks (MECP), have both utilized McIntosh Perry’s technical expertise in the administration of Ottawa’s Air Quality Monitoring Network. 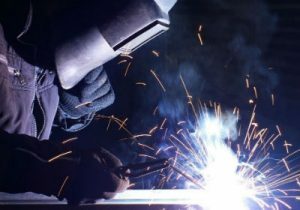 McIntosh Perry helped a welding facility achieve Environmental Compliance Audit (ECA) by providing air quality monitoring services. 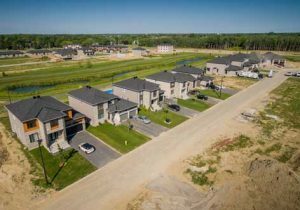 Ste-Marie Hamlet in the Village of Embrun is a multi-phase mixed use 500+ unit residential urban subdivision project located on the south side of the Castor River. 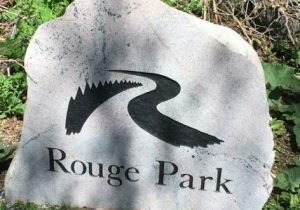 Rouge National Urban Park will be Canada’s first National Urban Park when fully established. 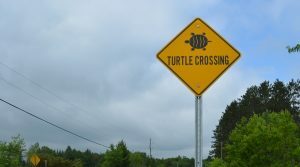 Using Conservation Dogs to protect the Blanding’s Turtle and reduce the throwaway costs of installing silt fencing to exclude turtles from the work area or delaying construction season.